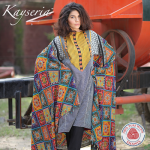 including shirts, trousers, shawls and dupattas. 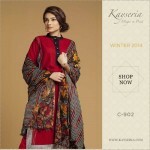 These outfits are perfect for women of every ages. 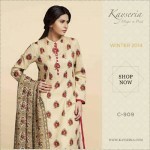 The dresses which are seen in this post are made from premium fabrics. 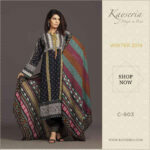 All dresses are embellishment with lovely prints and embroidery work. 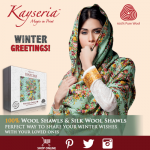 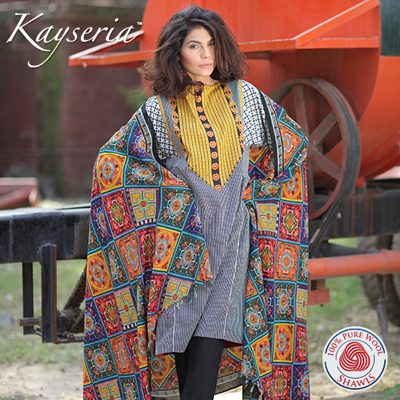 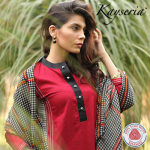 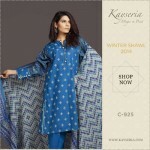 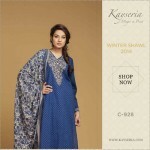 See below Kayseria Latest Winter Collection 2014 2015 for women.